waw. I’ll try your suggestion Paul!!! I’m mad about ice cream.I could live on it. The world’s best ice cream is said to be Italian. In the last three months and a half I’ve tryed all the ice cream shops I have found on my way in CT. 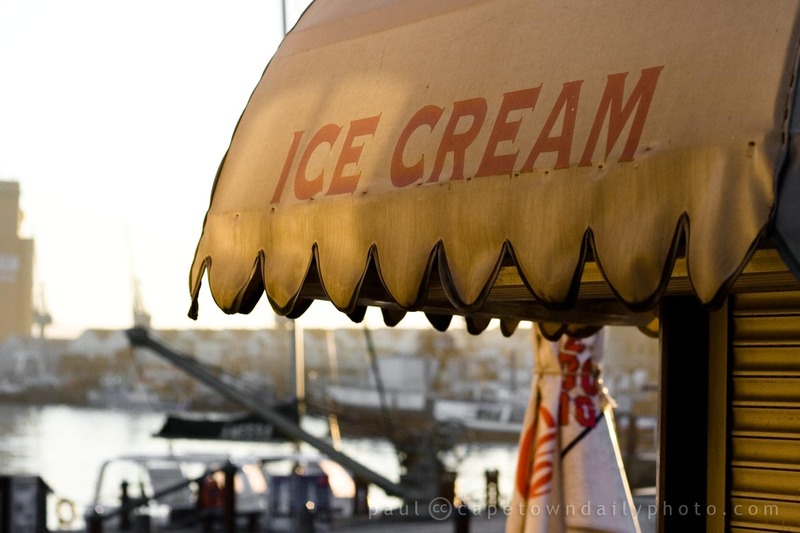 The best ice cream I’ve tasted was from the shop inside The Waterfront shopping Center, at the entrance near the Amphitheatre just on the right. If I’m not wrong the name is “Italian Ice cream”. no no no Haagen-Dazs is not an italian ice cream at all. The place that I was talking about is at the beging of the corridor where you find all the shops for children. They are Clever!!!! Just as you go in, is the first on the right. sorry I don’t have any photos!!!! Heh – I never for a moment thought that it was Cristina. :) Thanks for the directions, I’m going to make sure that I find the place! Wayne… the Ice Cream song? Can you give me any other info?